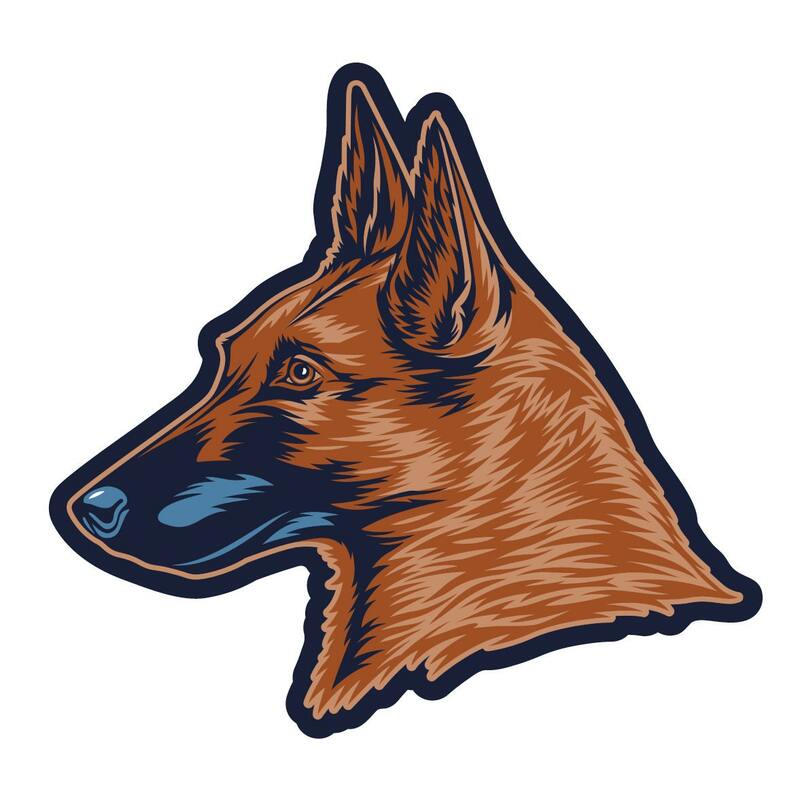 Custom Designed Die Cut Doggie Stickers: Show off your favorite dog breed! This Golden Doodle die cut sticker is made from a thick, durable vinyl with a UV laminate that protects your stickers from scratching, rain and sunlight. Very beautiful stickers! The shop owner is very kind and generous and very quick to reponse to my questions. For anyone who is looking for the red shiba design, this shop has it! They have both black shiba stickers and red shiba stickers! I never knew until i asked! So if you want a red shiba sticker just message the shop! Absolutely awesome!! I love it. This is my 2nd purchase, bought a new car so I needed A new one of course. I get tons of compliments on it also.